Collection of 'Creative Tron Inspired Products and Designs' from all over the world. 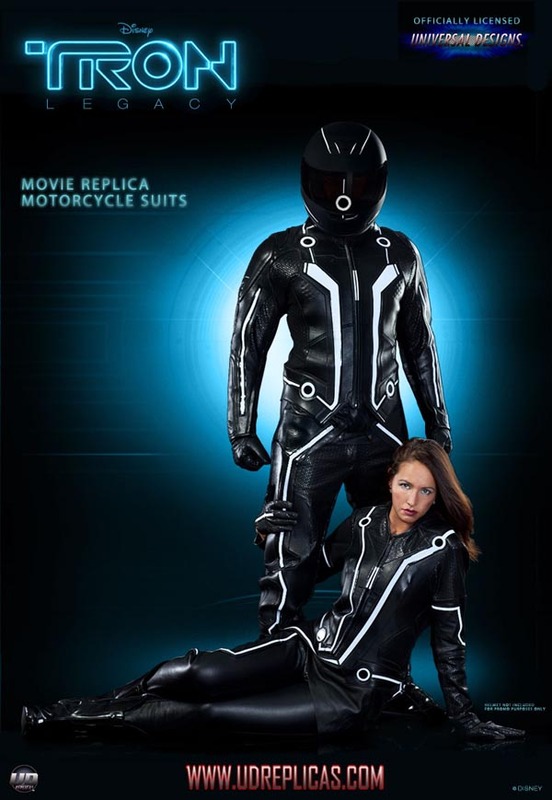 Tron Motorcycle Suits: This suit consists of a jacket, pants, gloves, and boots; a detailed replica of S Flynn's suit from Tron Legacy. 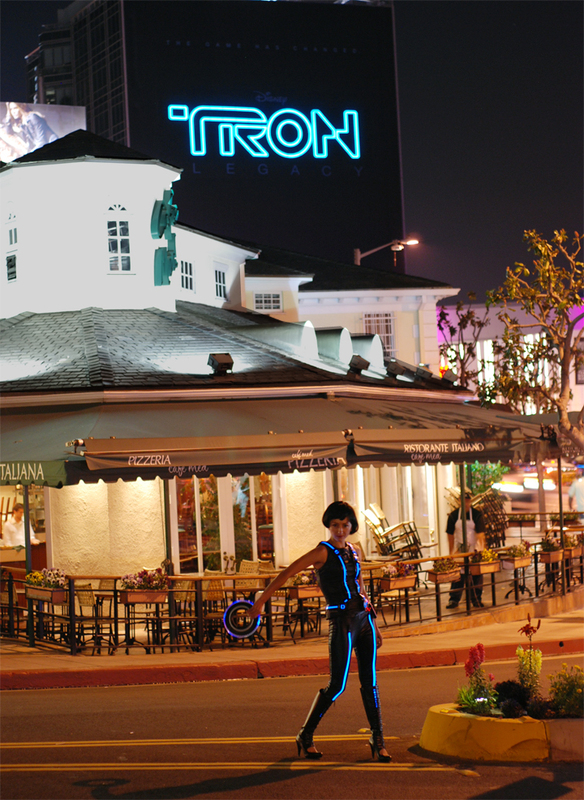 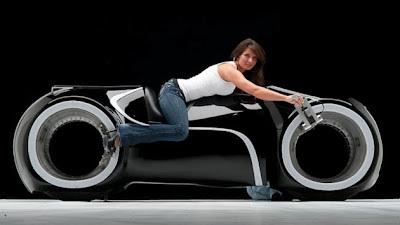 Tron Light Cycle: Creation of Parker Brothers Choppers; it's a fully functional light cycle. 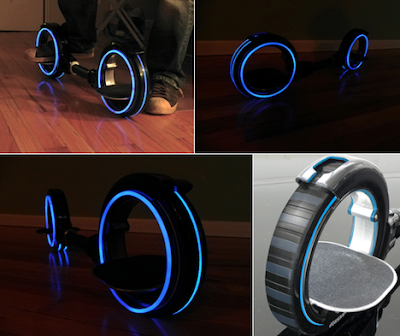 Tron Skatecycle: This Tron Legacy skatecycle was designed by Alon Karpman. 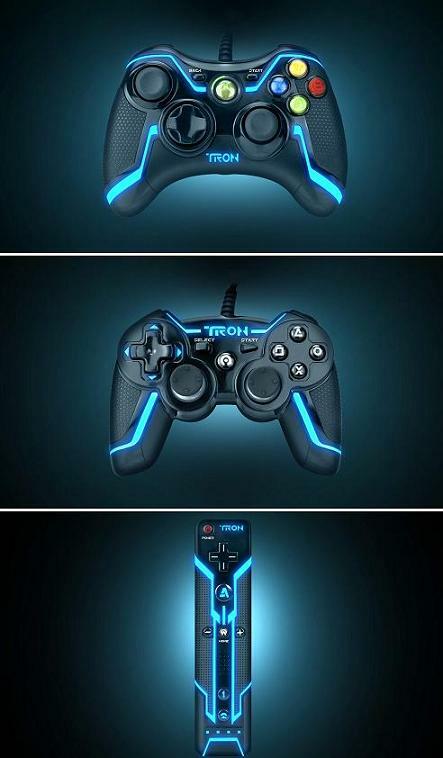 Tron Controllers: Xbox 360, PlayStation 3 and Nintendo Wii controllers sporting blue lights. 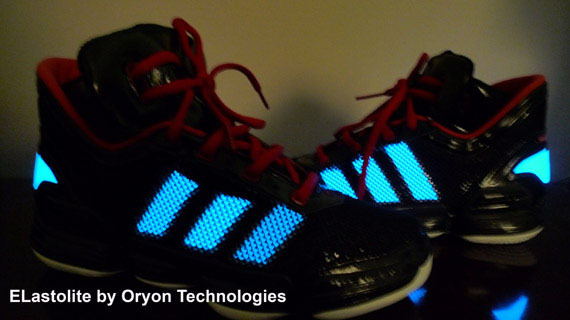 Tron Shoes: Disney synced up with Adidas and Oryon Tech to bring you a pair of Tron-inspired shoes. 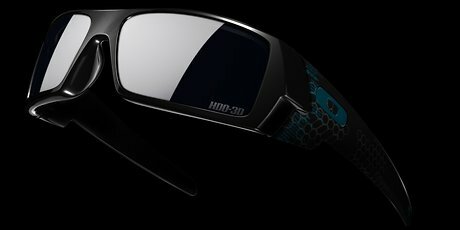 Tron 3D Glasses: Limited edition 3D eyewear from Oakley inspired by Tron Legacy. 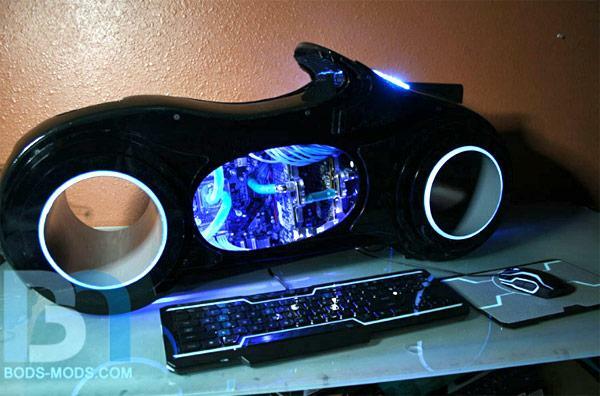 Tron Lightcycle PC: Tron Lightcycle PC has a 40 inch long chassis, holds an ATX motherboard, comes with liquid cooling, and blue light. 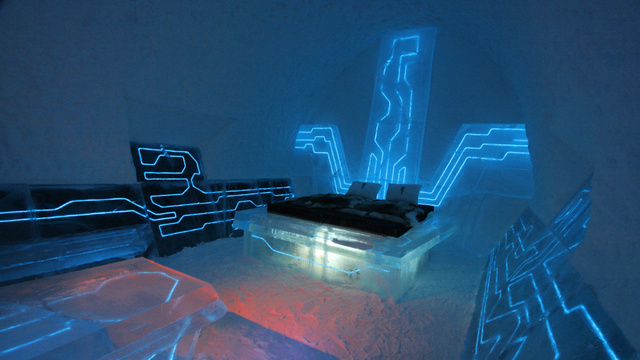 Tron Hotel Room: A cool Tron-inspired hotel room built inside the Icehotel in Sweden. 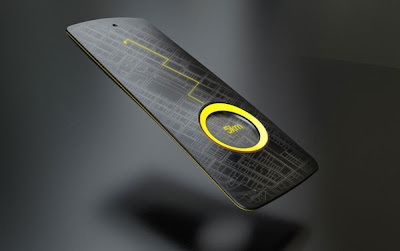 Tron Smartphone: Designed by Wooseok Suh, named "Another World", this "smart device could be called a smartphone or it could simply be called an electronic touch device". 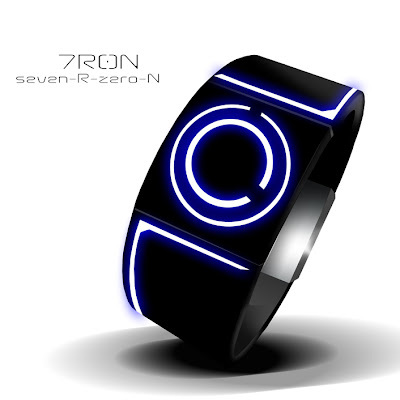 Tron Watch: A cool watch concept with lights designed by Scott from UK. 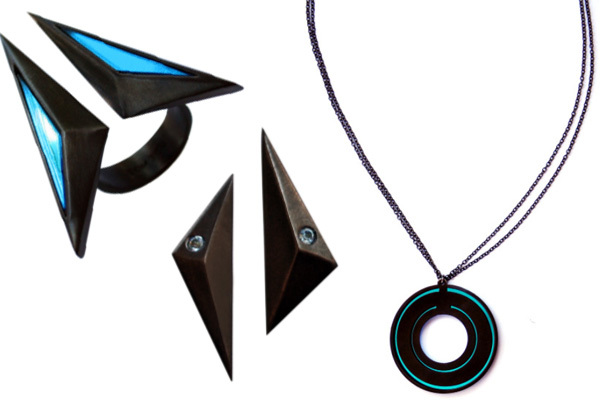 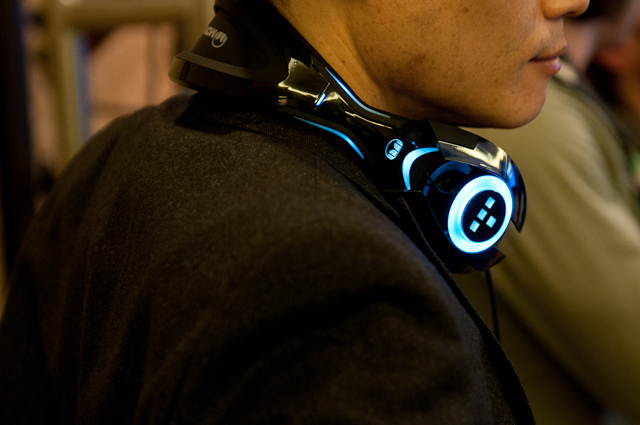 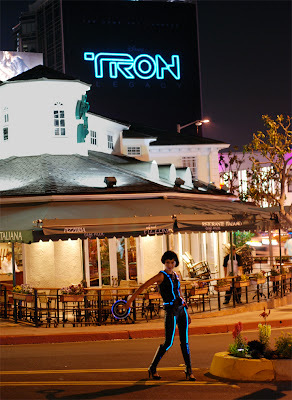 Tron Jewelry: Stylish Tron Legacy inspired jewelry from Los Angeles-based jewelry brand TomTom. 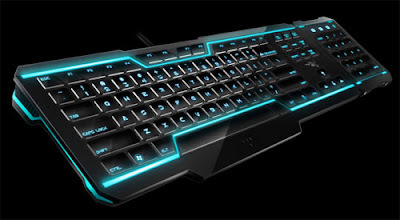 Tron Keyboard and Mouse: Razer's Tron themed computer keyboard and mouse. 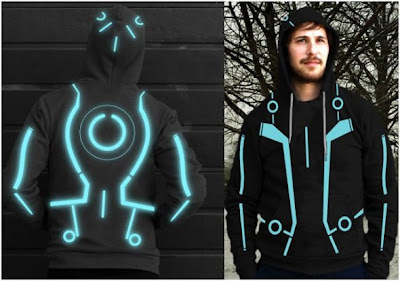 Tron Hoodie: Creative Tron Legacy inspired hoodie. 20 Cool Toothbrushes and Unusual Toothbrush Designs. 15 Creative Zipper Inspired Products and Designs - Part 2.